8-12 years of hands-on experience in Exstream Dialogue and related technologies. Able to develop simple to complex documents in Dialogue specially Statements and Letters. Should have knowledge around Dialogue Data Mapping, Page Design, Output Queues, Flow Tables, Barcodes, Campaigns and Messages and application packaging. Good written and oral communication skills to communicate the project status and technical issues clearly. Hands on experience on Mainframe/Unix will be an added advantage. 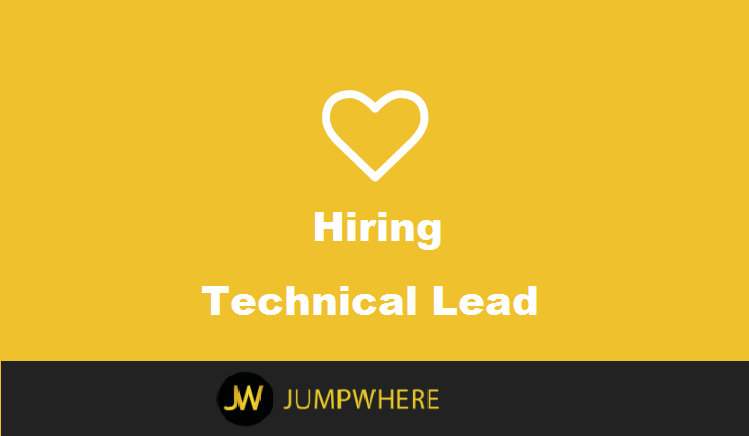 Responsibilities: Analysis, Tech Spec review, Test Case creation, Coding, Unit Testing, Integration/User Acceptance Testing Support, System documentation and warranty support.